NSM is a popular choice for learning piano, keyboard, guitar, violin, drums, flute, tabla, singing (Indian singing, Western singing, Bollywood singing), dance (Bharata Natyam, Kathak, Rabindra Nritya). They offer International certifications from Trinity College London and Associated Board of the Royal Schools of Music. NSM hosts regular music concerts and competitions, which provides a unique platform to their students. 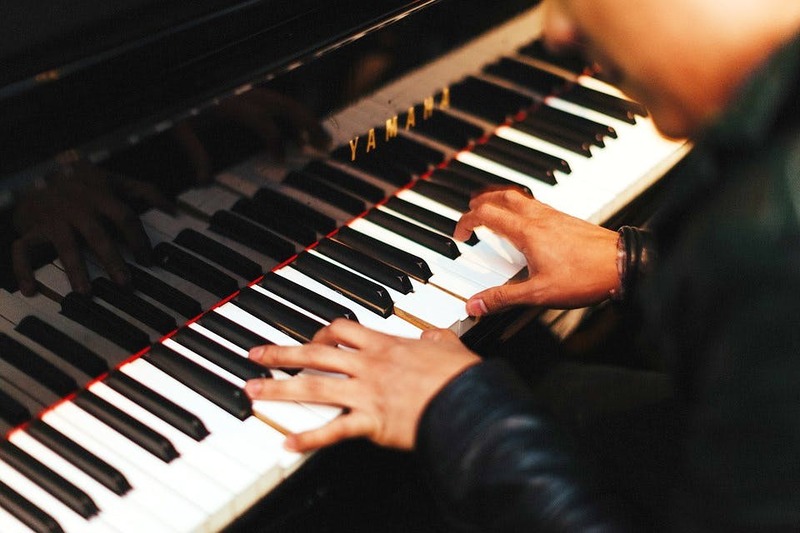 If you want to learn piano as a hobby and do not wish to sit for the examination then let the school know and they will skip the technical aspects required for international certification. Kodaly India is an organisation of music pedagogues committed to the philosophy that ‘music is for everyone’. Believing that music education is the right of every child, they established a sequential, cumulative and developmental program, based on an aural-vocal approach and fun filled learning, which is the most inclusive and effective way to develop musical literacy for people of all age groups. No matter which age group you belong to, if you have the zeal to learn playing the piano, they have something for everyone, from toddlers to the aged. The Violin Brothers set up their music school in Salt Lake, with the primary aim of imparting proper training to budding musicians in Western Classical Music. They believe music is excellent as both a hobby and a career. Studying music encourages self-discipline and diligence, both traits that will hold you in good stead wherever life takes you. Doesn’t matter whether you are aged 7 or 70, enroll with the Violin Brothers for lessons in learning how to play the piano, it will work as an excellent leisure-time activity and help in erasing the cares and tribulations of life.